If you’ve been in business here in Happy Valley for any length of time, then you know the value of having a sound storage solution. At Sullivan’s we provide wide range of self storage options to support your business requirements. Do you have extra stock you need to store? Or, tools that you don't use all the time? Maybe you need to store old business records for a length of time. Or, you have seasonal materials you need to store. If so, we provide flexible self storage solutions and unit sizes to meet your needs. We’ve been serving Penn State Students since 1990. Our modern storage facilities and reasonable prices keep PSU students coming back year after year. We have recently added more 10’x20’ units to assist with the student demand for automobile storage. 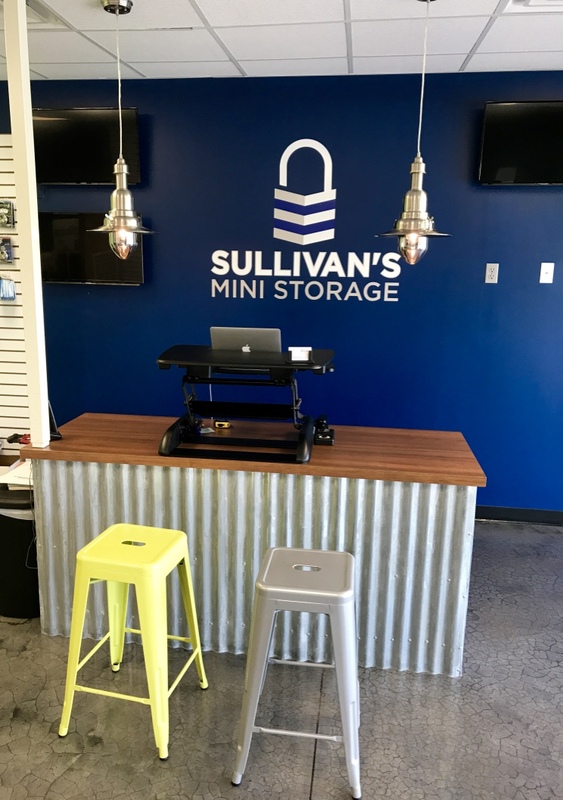 Whether you are storing for the summer or longer, Sullivan’s Mini Storage has your storage solution. We’ve been serving The State College community for more than 25 years. With more than two decades of moving and storage experience, we can bring a high level of expertise to your situation and help you answer the many questions that arise when planning a move or detailed questions about packing and storage. Located just 8 minutes from Beaver Stadium, we are conveniently located from any part of town. If you’re a contractor, allow us to provide you with the space necessary to store your tools and business associated materials. Whether it’s business records, tools or stored materials, allow us to assist you in the growth of your business.